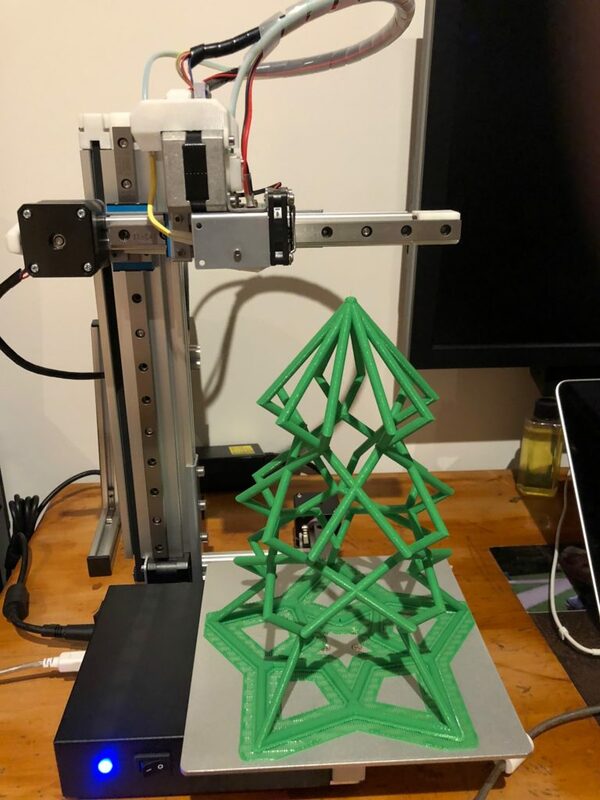 Over at Maker’s Muse, Angus designed a Christmas Tree Torture Test for us to test our 3D printers. I successfully printed it on my Cetus Extended at 90% size (to fit on the bed), 0.2 layer heights in fine detail. 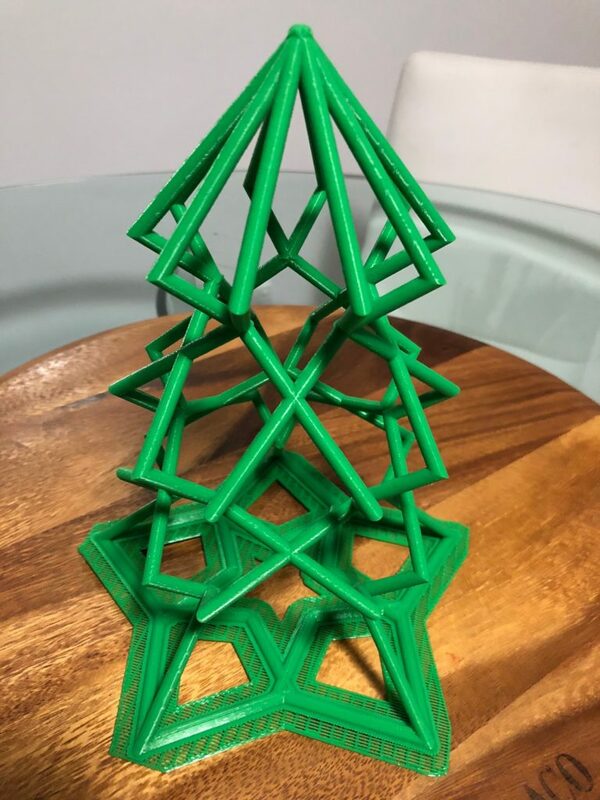 The print took 13 hours, and I think it did an outstanding job.